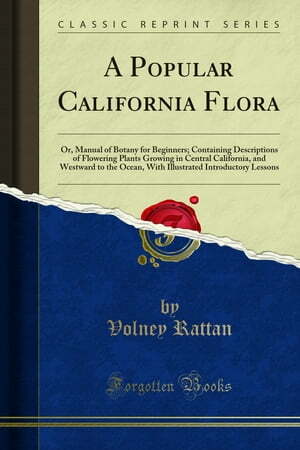 Collins Booksellers - A Popular California Flora by Volney Rattan, 9780243624430. Buy this book online. Plants belonging to the Parsnip, Aster, rillow, Oak and Pine Families, are not de scribed, being mostly too difficult for beginners, or of little interest to them.